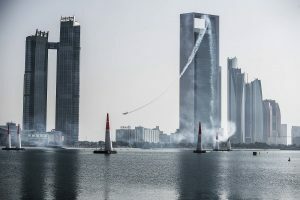 Qualifying for the season opener of the Red Bull Air Race World Championship was a scorcher, with 14 pilots blazing through a particularly fast track in Abu Dhabi. Martin Šonka of the Czech Republic claimed his career-first Qualifying win, with two Americans earning second and third. Abu Dhabi (UAE) –The Czech Republic’s Martin Šonka soared to the fastest time in Qualifying at the 10th consecutive Red Bull Air Race season kickoff in Abu Dhabi, UAE on Friday – his first Qualifying win since joining the World Championship in 2010. 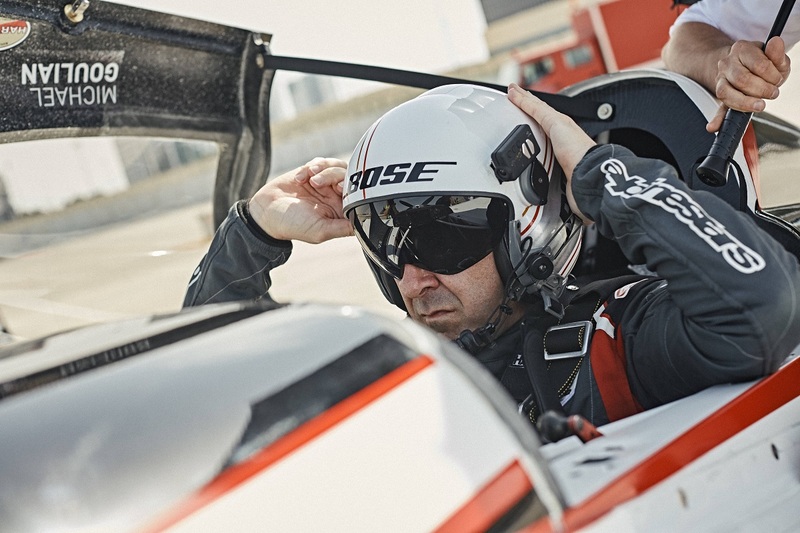 Šonka’s time of 52.097 in the changeable desert winds just edged out the USA’s Michael Goulian (52.458) and Kirby Chambliss (52.500). With under 24 hours to Race Day, the heat is on. Germany’s Matthias Dolderer comes into Abu Dhabi as the man to beat after claiming his first World Championship in 2016, a title that, in his words, he’s “on a mission” to defend. 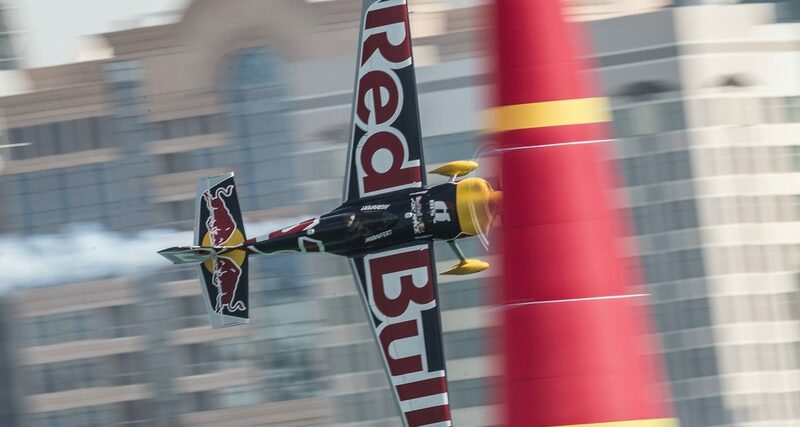 Last year, Dolderer started his charge to the championship with a second-place finish in Abu Dhabi. Šonka and the rest of the 14-pilot field don’t intend to let him seize early momentum this time, and an uncharacteristic penalty by the usually consistent Dolderer left him 11th in the Qualifying field. Goulian earned the first DHL Fastest Lap Award of the season, a component introduced in 2016 that defines a new standard of speed at the Red Bull Air Race. At each stop, the DHL Fastest Lap Award goes to the pilot who records the fastest single lap among all of the two-lap Qualifying runs. At the end of the season, the pilot with the most awards across the eight races is awarded the DHL Fastest Lap trophy. 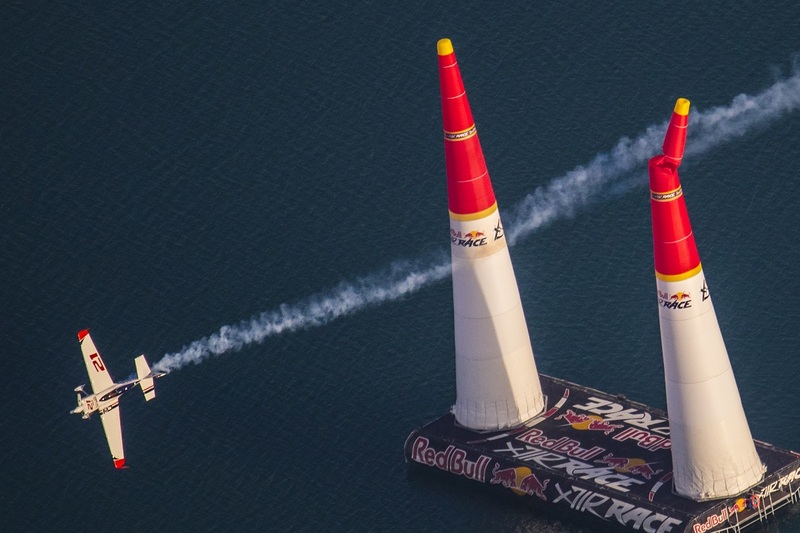 Qualifying takes off in Abu Dhabi on Friday, 10 February, followed by Race Day on Saturday, 11 February 2017 – the diamond 75th race in the history of the World Championship.